This product is designed for the no-nonsense, everyman kinda guy who likes to change his hairstyle regularly, or just as easily the guy who likes to make sure his look stays sharp all day long. 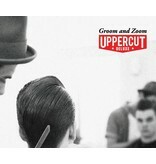 A favorite amongst our barbers for very good reason. 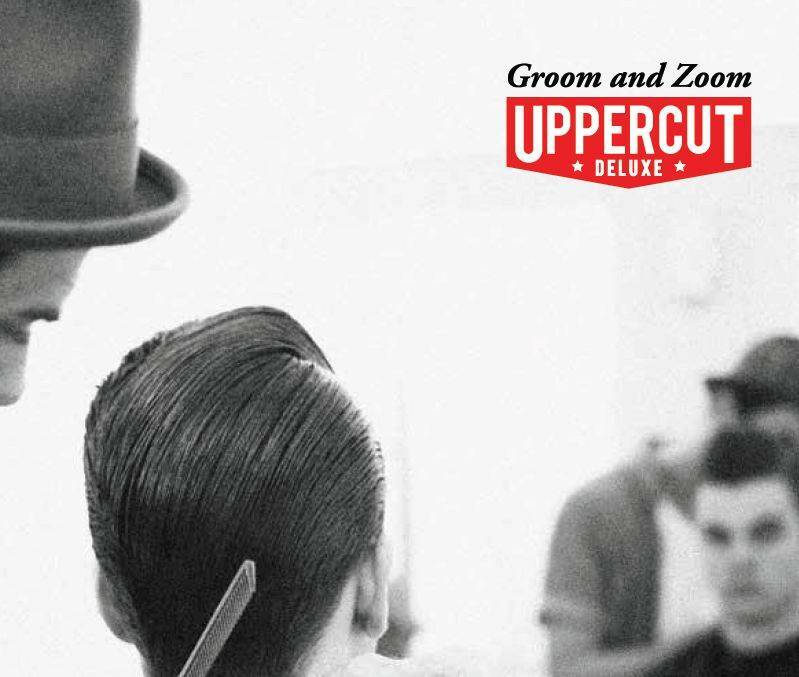 Mold your hair into whatever shape as you go as Featherweight sets fast. 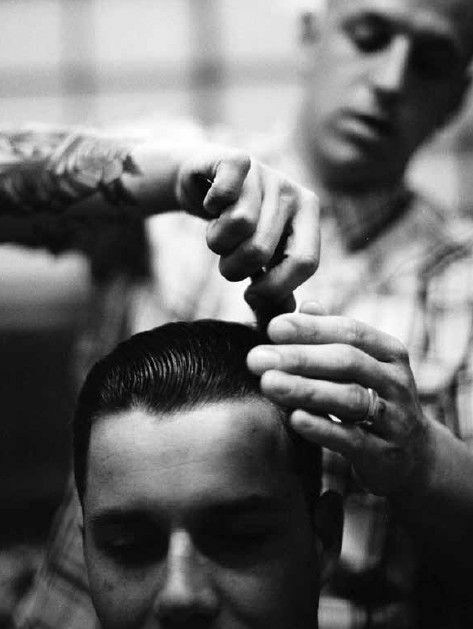 Take a step back, and admire. 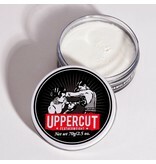 This product has been a labor of love for the founders of Uppercut Deluxe. 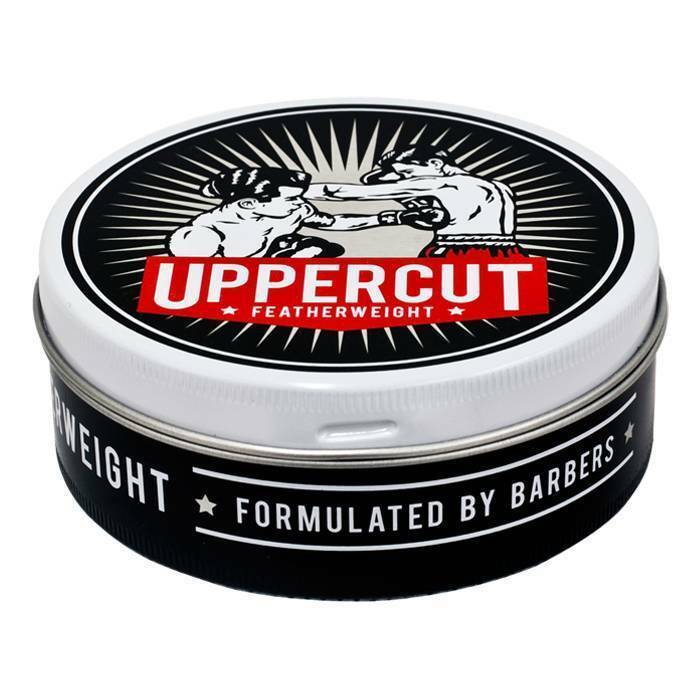 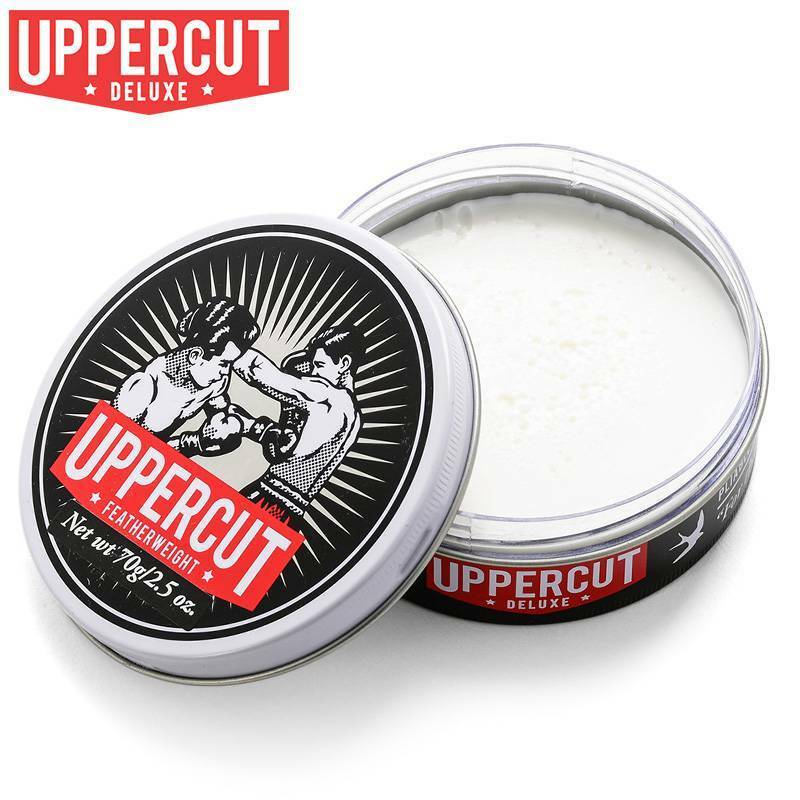 Pretty soon after finishing the formulation for Deluxe Pomade, the guys quickly realized that was just the start of things to come for the Uppercut Deluxe story. 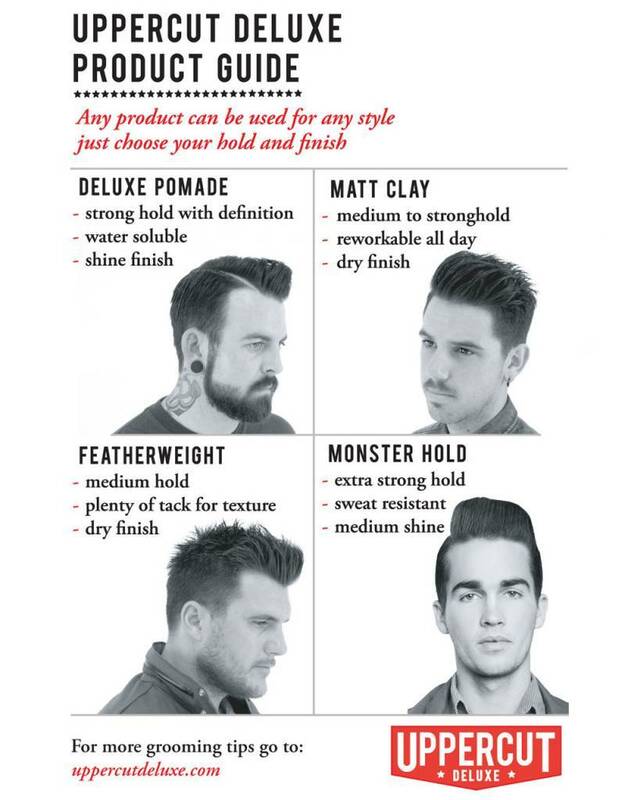 Different hair types, just as much as styles, need different products to look good. 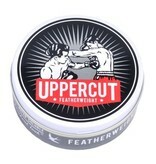 Featherweight has been formulated to suit shorter, textured styles without being shiny or wet looking. 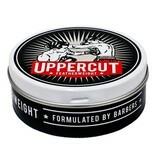 It is perfect for guys with finer type hair, while being strong enough to tackle thicker styles. 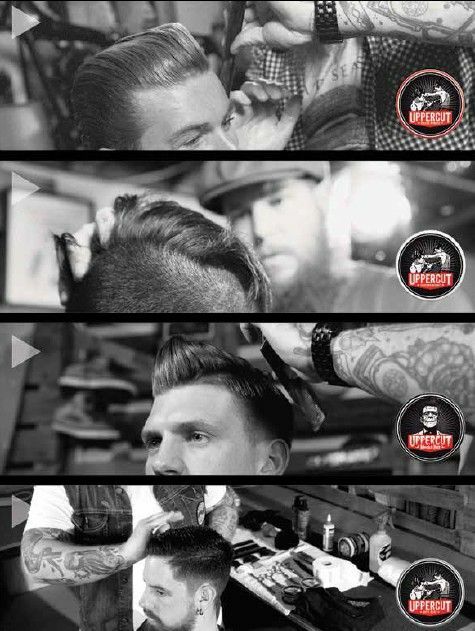 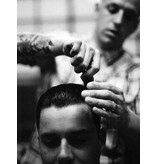 Put simply, Featherweight does something no other barbering products do. 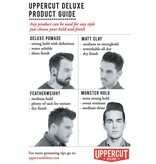 It locks in a short style all day and washes out just as easily at the end of it. 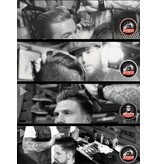 It goes on easy, shapes quickly and stays strong as long as you want it to. 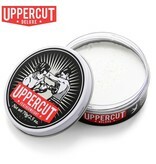 Its formulation is water based, meaning no ugly residue, while still smelling clean and fresh.